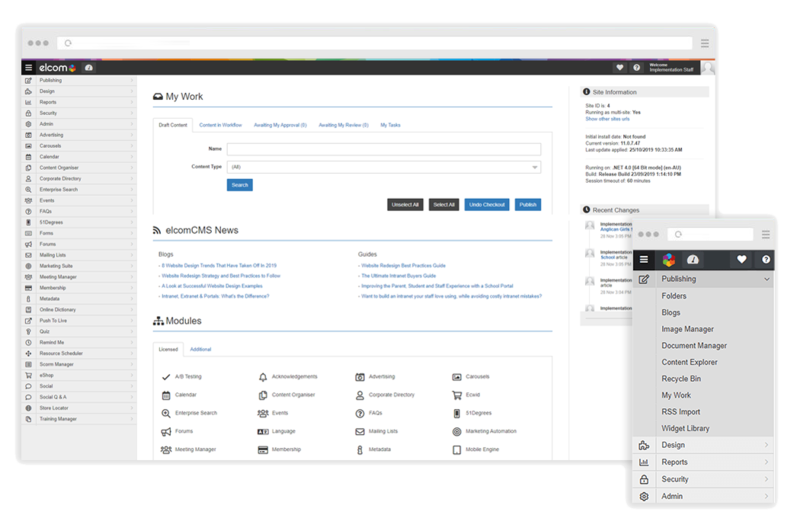 A Content Management System that makes building a world-class website, intranet, portal or digital workplace simple. As the backbone of more than 1,000 successful intranet, portal, website, and learning management systems around the world, you know you've got an experienced partner by your side when your digital project kicks off. Elcom is about more than first-class software. We have a full service local team who will partner with you to build or refresh your digital platform, from manuals to on-site training to hosting and support - you'll get it from Elcom. From Hyundai, WWF, Kia and Fairfax Media to institutions like Austrade and The Fair Work Ombudsman, Elcom has successfully helped companies across the globe transform their digital operations. Building our own digital transformation platform that comes standard with a comprehensive list of out-of-the-box features, yet is customisable and easy-to-use was never the end goal. It was just a starting point. With a full in-house team of Australian-based project managers, business analysts, developers, designers, trainers and support staff, Elcom partners with our clients to provide more then just a platform. 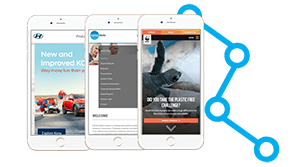 We help to build and continually refine the platform to continually meet your evolving needs. 100+ out-of-the box modules, features and connectors, providing you with the technology to achieve your digital objectives. Form designer: Quickly build up and visualise your form by dragging and dropping fields. lmage & Document Management: Easily upload and manage video, audio, image galleries, email, blogs, forums and more. Sophisticated Workflow: Accommodate content and form approvals, both in-line or in parallel and reduce time and effort in processing. User-friendly Interface: Built for non-technical users so your organisation can split content publishing out to business units. Organisations just like yours have been working with Elcom for over 20 years, building digital platforms to serve their teams and customers. Here are some of their stories. MCCC now has a robust technology and content base that is both scalable and easily extended. Case Study - Featured on Showcase page? 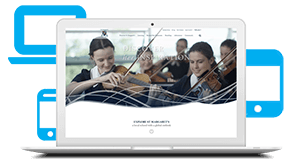 We've been able to create a comprehensive, dynamic school portal that sets us apart from other schools. Ready to Start Something Special? 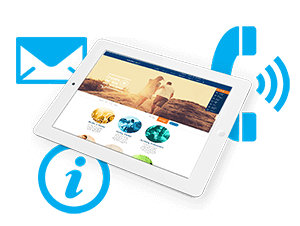 Get in touch today and take the first step to a better intranet, website or portal platform for your organisation.